Here's a guide on how to save custom presets from Addictive Drums 1 and loading them in Addictive Drums 2. 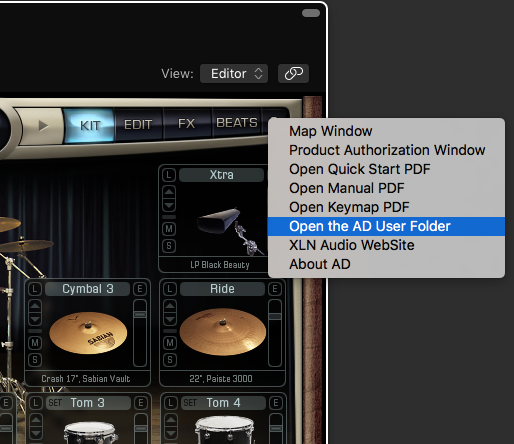 Drag an AD1 preset from the User Presets folder and drop it onto the Addictive Drums 2 interface, then save it. That's it! 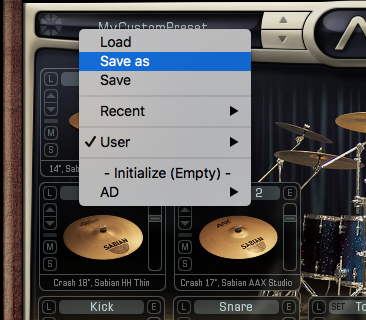 Now your old AD1 preset is available in Addictive Drums 2. 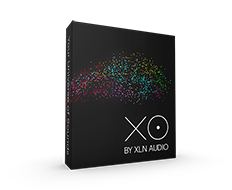 If you have XLN Cloud Sync installed your preset will also be available in your account and automatically downloaded to any computer that you have Addictive Drums 2 installed on. There's more than one way to go about this, but we recommend that you start out by duplicating the Addictive Drums 1 track in your DAW, including MIDI regions, effect plug-ins and sends. You can then remove the Addictive Drums 1 plug-in instance from the second track and load Addictive Drums 2 in its place. This allows you to listen to both tracks side by side to make sure that everything sounds as it should. If you have any automation on the Addictive Drums 1 track, you can use it as a visual reference while drawing or recording automation on the AD2 track.